Back at the end of last year, I ran a Christmas Eve giveaway on Facebook. 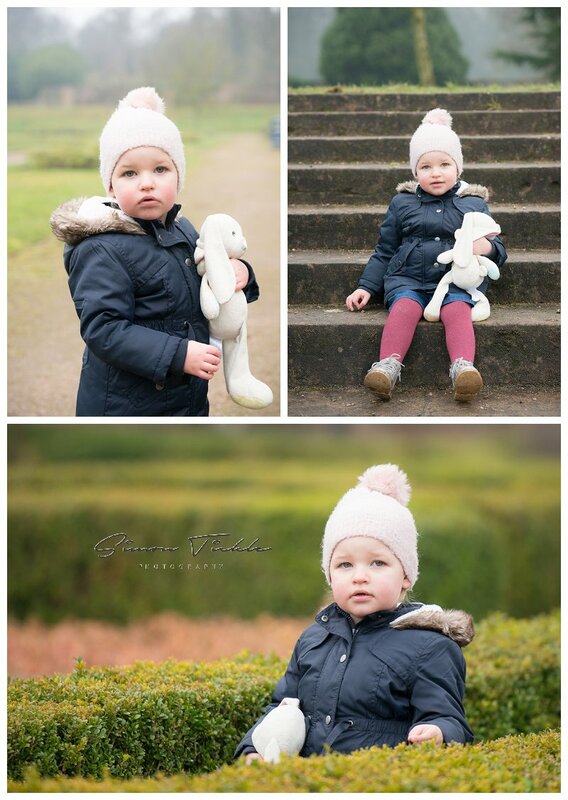 Alba was the lucky winner and we arranged for her session to be in the grounds of a local park. Alba was a little quiet at first but quickly came out of her ‘shell’ and we were able to make some beautiful portraits for her parents to cherish. If you would like to book a photo shoot for your child, why not visit the child photo shoot page, or drop me an email.